There are a lot of reasons why it is of great importance to learn how to write a short story, irrespective of the fact that you’re supposed to be a novelist. A short story allows you to test your skills on the important elements of the bigger story; you get to work out the characters, conflicts and central theme. 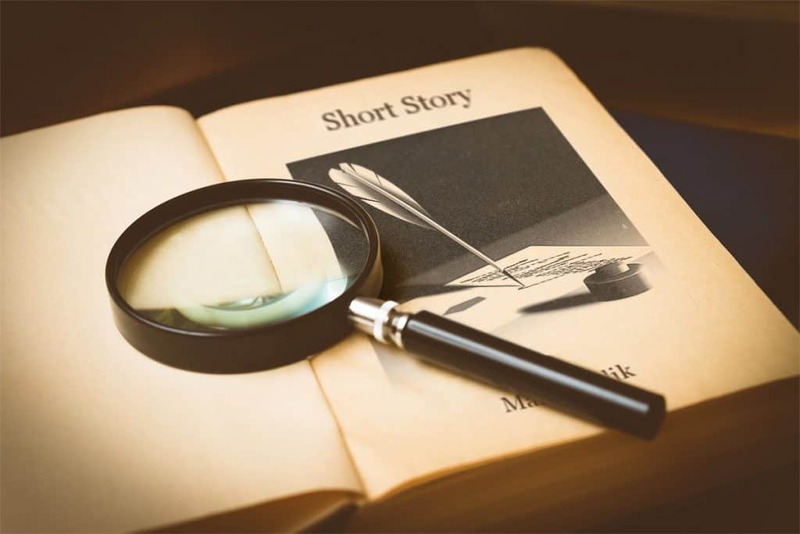 If you don’t know how to write a short story then there are basic steps to follow to write a short story step by step and this article is geared towards providing you with all that’s needed to get started. How long should a short story be exactly? You must have an idea of the length you want your short story to cover. There are strict maximum and minimum word limits to short story publications. Most journal and magazine publishers always do not want to go more than 5000 words count. However, this does not mean you can’t write a short story that’ll be 40 pages long. Opt for a premise that suits or fits the treatment of short stories. Do not forget you’re planning on a short story, it would be wrong to think of novelistic ideas the might exceed the required length a short story should have. Instead, think of a story that has a single character epiphany, a twist or confrontation, and one main event. Examples of short stories that go with this description above include “The Tell-tale Heart” by Poe and “A Rose For Emily” by Faulkner. Both stories have a central idea with a single storyline. Ask yourself this important questions when considering an idea to choose for your short story; what will make up the moment or central idea of your story? Once you’re able to get a central idea, writing a short story wouldn’t be so difficult anymore. It’s important that you create hooks at the beginning of your story as it’ll help to attract your readers. Make sure the opening of your story is intriguing because that’ll be a great determinant for readers to keep up to the end. There’s only one way to make your readers stay excited when reading your story; give them something to think about! Your short story should constitute memorable characters that will stay on the readers’ mind for a long time. For instance, the unnamed narrator in “The Tell-Tale Heart” by Poe is full of character. Nervous and neurotic, he does not stop defending himself to be mentally stable. Quality time is required to develop your short story characters to have vivid voices and this requires that you get to know your characters well so that you can easily distill their quirks and essential features. Learn a few things about your characters, much more than you’ll ever apply in your story. Know their secrets, what they hate and their strongest memories. Do not forget that you do not have space or time to make lengthy exposition, this is why it’s of utmost importance to write impactful and meaningful dialogue. Your character dialogue must contain essential information that’ll grow your readers’ understanding of the events taking place in the story and also your characters. One of Munro’s intriguing short stories ‘The Bear Came Over the Mountain’ is a perfect example of how dialogue can be used to great effect. It’s important to display a similar sense of change and development which is the same for a novel. Length aside, you must ensure that you write a great story. However, the 5 ‘W’s’ of a story (who, what, where, when) can always change. The first two tends to change more rapidly in a story. The narrator can make the decision to switch from chapter to chapter, but to ensure unity of effect, it’s important to stay on to a central narrator while writing your short story. The third changes more often in short stories, unlike a novel, things change in short stories within a limited or fixed setting. Using memories, you can convey the illusion of a longer narrative frame and time passing in short stories. Your short stories can tap on scenes from childhood and add up to current experiences. There are a lot of ways for you to arrange different moments in your short story; create space for revelation and moments of tension. It’s also important that you gain enough skills in order to condense this building process. Your short story should create its internal logic while achieving this building effect. However, a story doesn’t necessarily require a gripping or murder action before it can be interesting. A strong sense of story can be created by writing punchy dialogue and memorable characters, while you also develop a perfect scenario to start your story. Here’s an important part of your story that has to be treated as such. Your short story’s ending must bring it all together; the strands and twists in your story. Your endings should either convey a final irony or be a surprising one. The famous story “Lamb to the Slaughter” by Roald Dahl explains how a perfect ending can be created as it was able to reflect on the core theme and provide answers to the short story’s central questions and ideas.